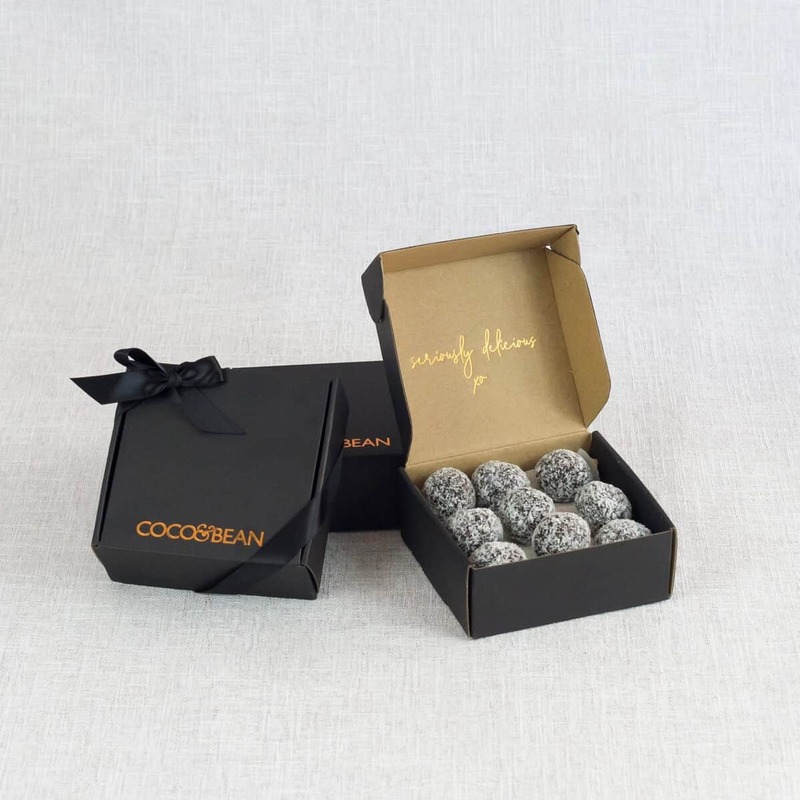 Decandent and fudgy, these delicious Belgian Chocolate Rum Balls are lovingly handmade in small batches, with the finest ingredients including the coverture Belgian chocolate and a generous dash of pure rum. 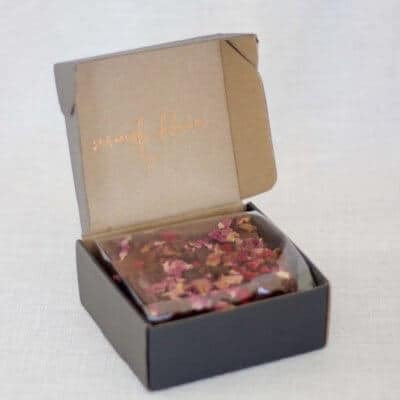 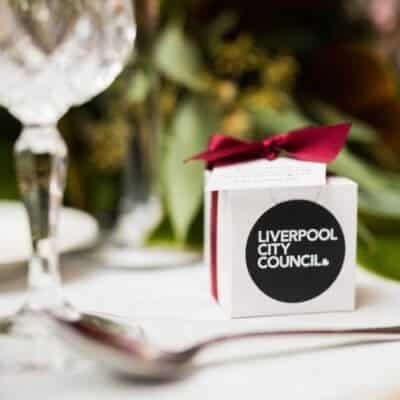 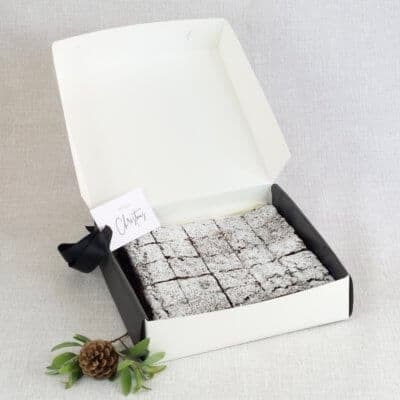 Beautifully presented in a stylish signature black gift box. 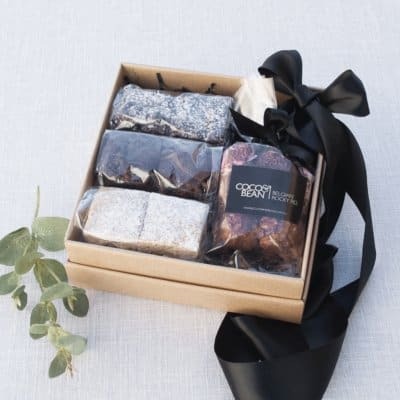 Perfect for Christmas gift favours, as a after dinner treat with family and friends, or keep some on hand in the pantry for a little late night indulgent treat. 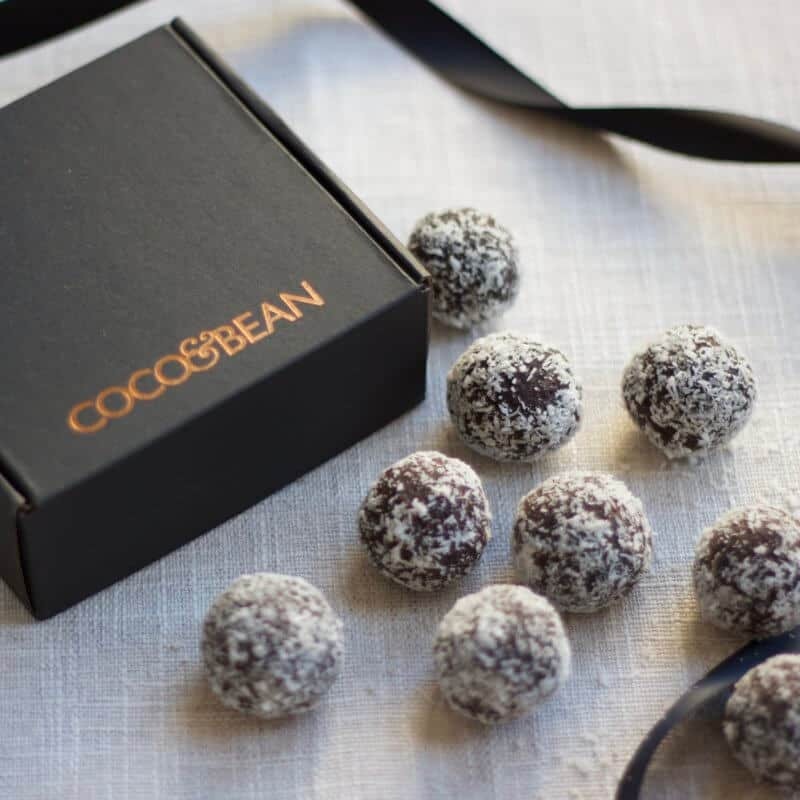 Each sweet rum ball is baked to perfection and carefully gift packaged, that showcases the love and humane touch that is the core essence of Coco & Bean. 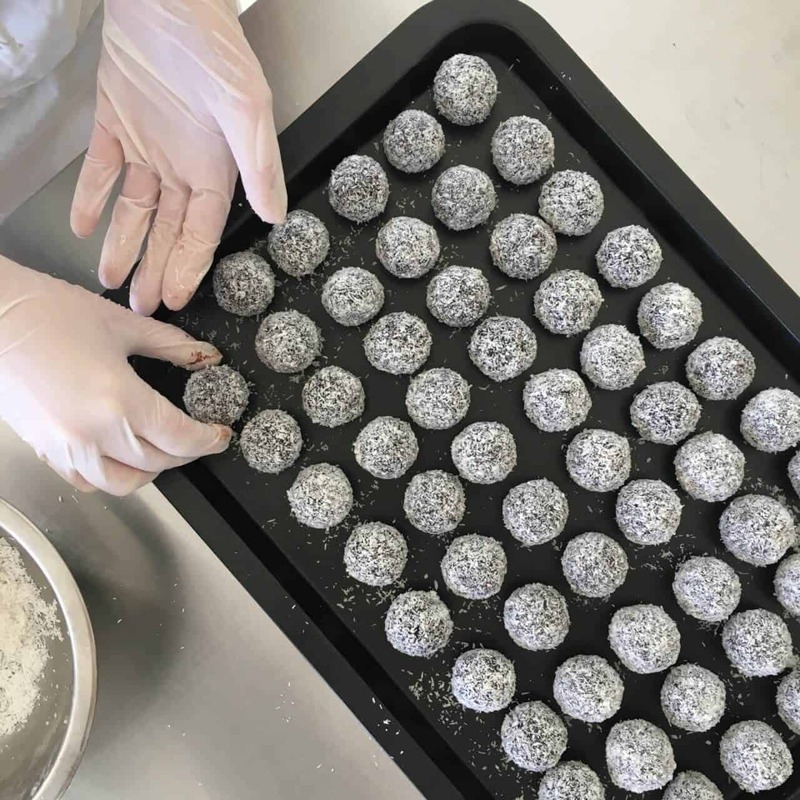 STORAGE: Keep in your Rum Balls in a stable temperature below 20 degrees, we recommend best keeping your sweet treats in an airtight container in the refrigerator and bring to room temperature prior to serving. SHELF LIFE: Our products are best enjoyed asap, however Rum Balls will keep up to 2 months in the refrigerater.